Starting his career as an economist and Branch Director at the National Turkey Statistics Institute, in 2008 Mustafa Gökoğlan became the Deputy Mayor of Denizli Municipality. Born in Serinhisar in 1962, he completed primary and secondary school in Serinhisar and graduated from high school in Kütahya. He completed his academy education in Eskişehir. He was economist and Branch Director of National Income Accounts and Value-Added Accounts systems for local administrations. Between the years 2008-2014, he served as Deputy Mayor of Denizli Municipality, he is married and has 2 children. 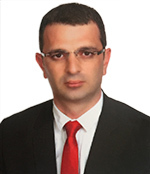 Since 2014 Mustafa Gökoğlan is Deputy Secretary General of Denizli Metropolitan Municipality. Was born in Denizli in 1964. Compleating primary, secondary school and high school in Denizli, Aytaç Turgut graduated from 9 Eylül University, Faculty of Law. In 1989 she started to work as a lawyer at the Denizli Municipality. Between the years 1989-1999 she worked here as a lawyer, between the years 1999-2011 she was Director of Legal Affairs Department and committee member, between the years 2004-2006 she was Director of Personnel and between the years 2011-2014 she served as Deputy Mayor of Denizli Municipality. At the moment Aytaç Turgut is the Deputy Secretary General of Denizli Metropolitan Municipality, she is married and has 2 children. Was born in 1978 in Terme. 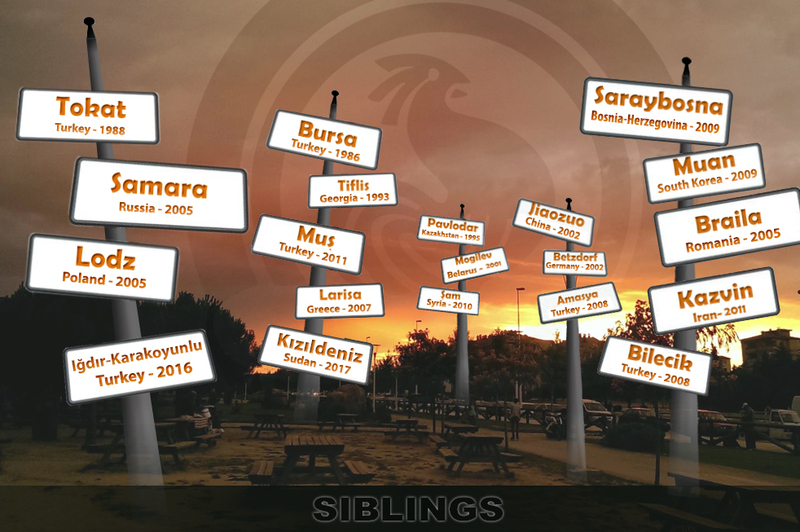 After completing the primary, secondary, and high school education in Terme, he graduated the Pamukkale University Faculty of Engineering Department of Civil Engineering. In 2010 he received a master's degree from the Pamukkale University. Between 2000-2005 he worked as a project designer in the free market. Between 2005-2014 he worked in various positions at the Science Affairs Directorate of Denizli Municipality. Between 2014-2016 he was the Head of Science Affairs Department of Denizli Metropolitan Municipality. On October 11, 2016, he was appointed as the Deputy Secretary General of Denizli Metropolitan Municipality. 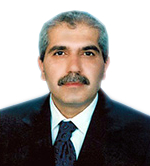 Ali Aydın is also the secretary of the Denizli Chamber of Civil Engineers. He is married and has two children.